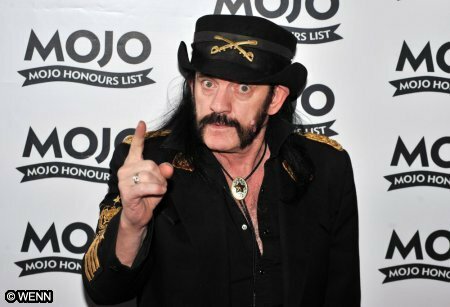 Lemmy, the documentary about Motorhead leader Lemmy Kilmister, is scheduled to begin airing on VH1 next month. Actually, it will air on the VH1 "family" of channels: VH1, VH1 Classic, and Palladia. It will begin airing Friday, Feb 11.